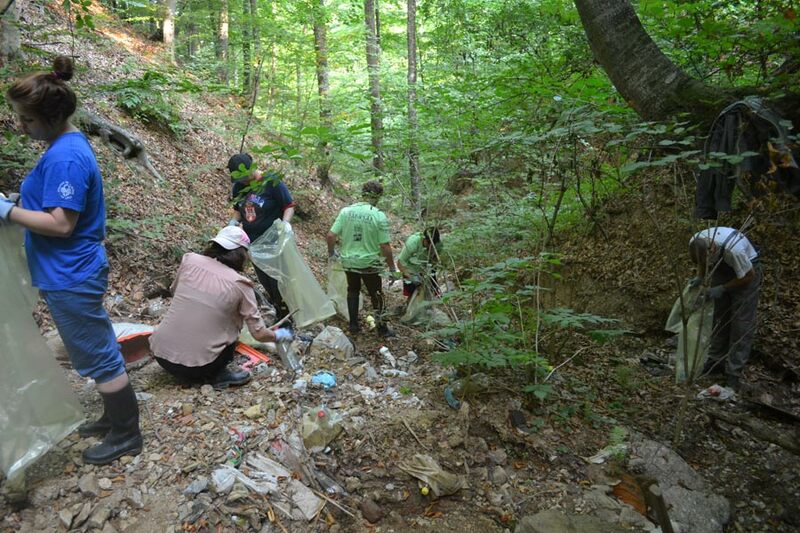 Held since 2009. is organized by Ethno Park “Terzica Avlija” and the Department of Ecology of Ethno Association “Zavicaj”, in partnership with Voluntary Service of Serbia and Young Researchers of Serbia. 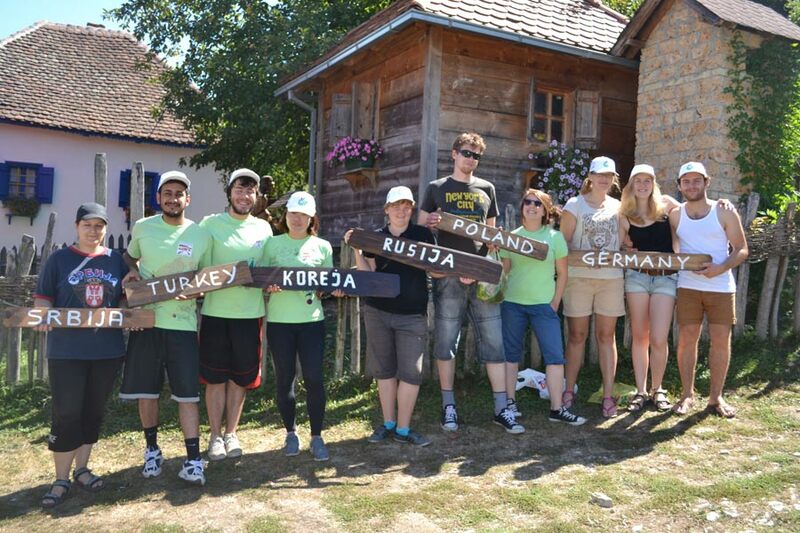 The camp brings together students volunteers from different countries all over the world, conducting various environmental activities in the village in order to declare Zlakusa for the first pure ecological village in Zlatibor district, and beyond. 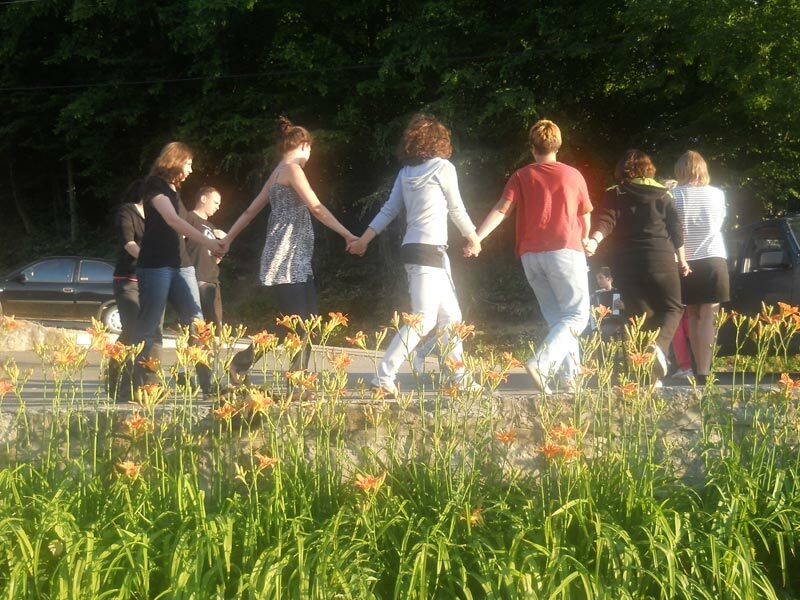 It takes place in late June, early July. 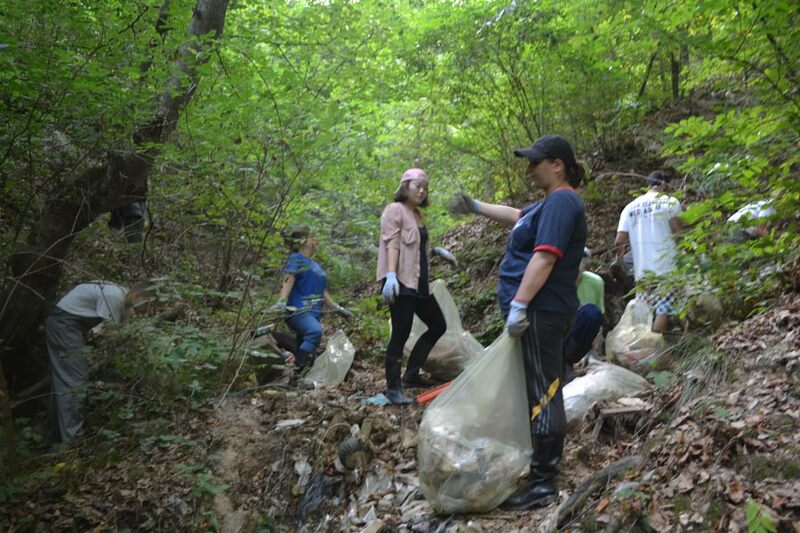 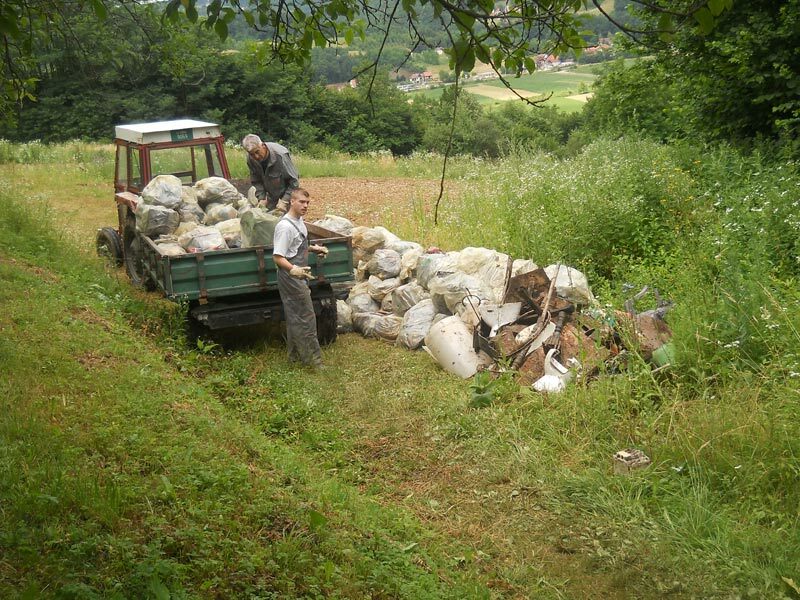 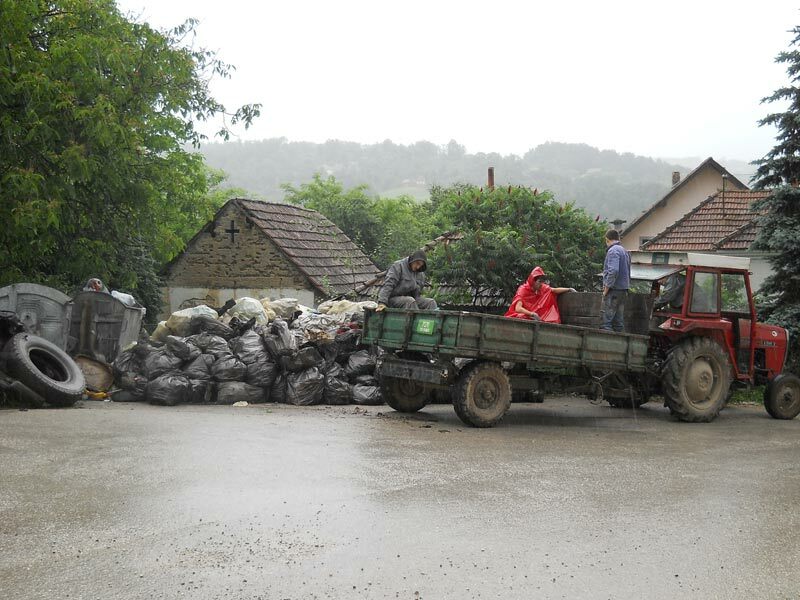 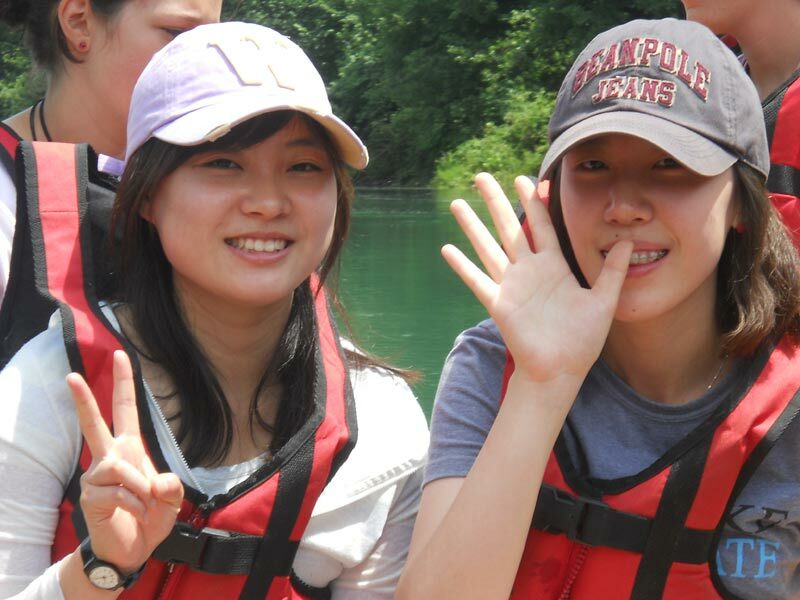 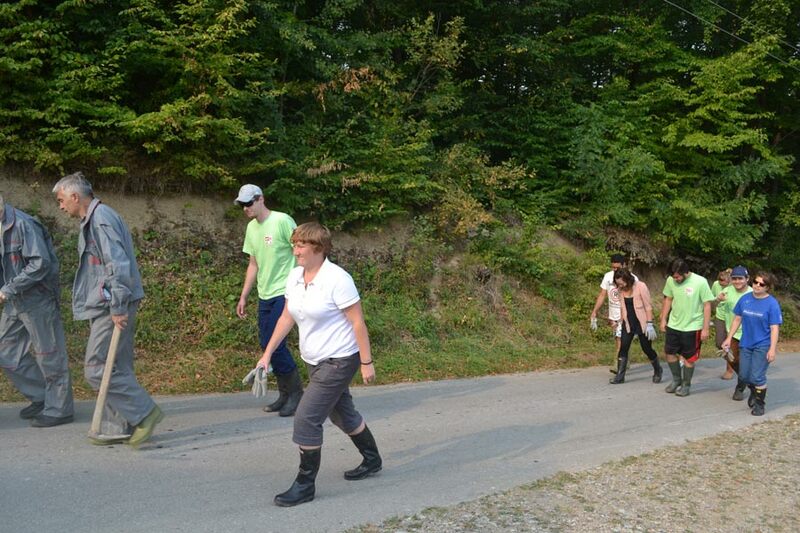 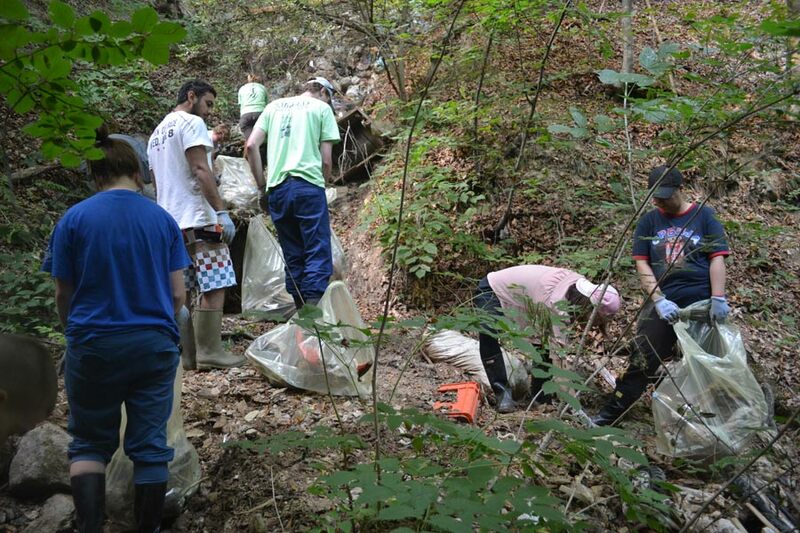 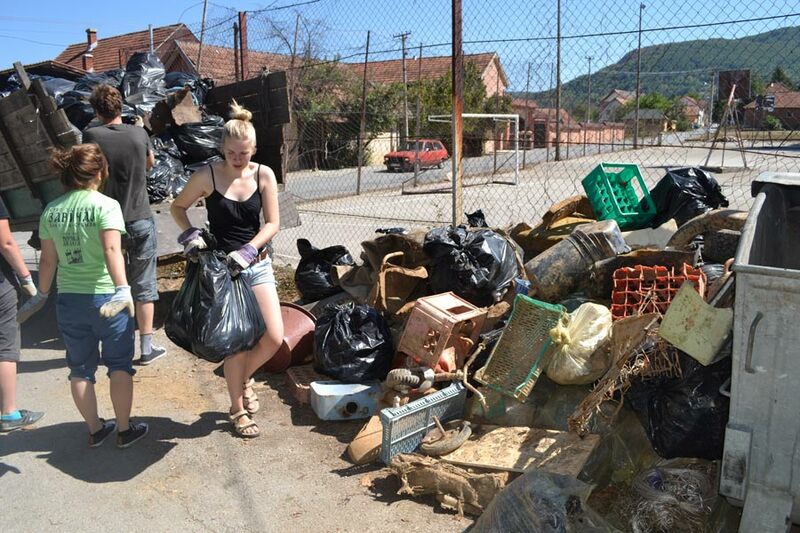 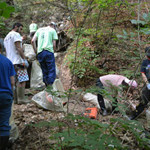 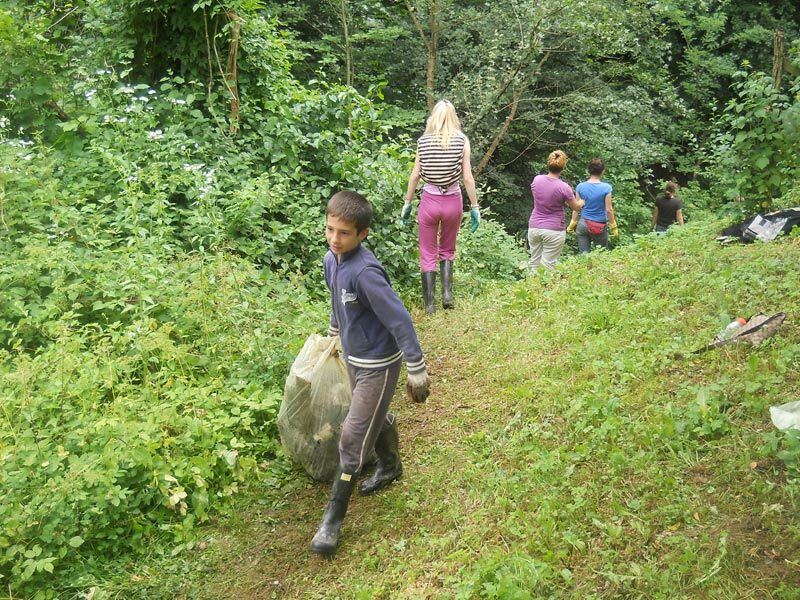 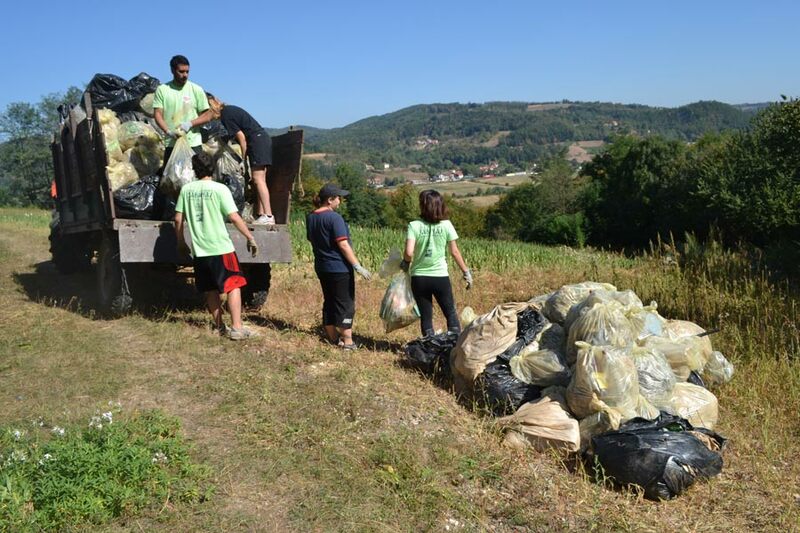 In addition to working part of eco camp where students and young volunteers from the local community clean up illegal dumps, interior walkways, in its’ spare time volunteers participate in picking raspberries in local households, organize their stay in a rich tourist surroundings and have singing and dancing classes. 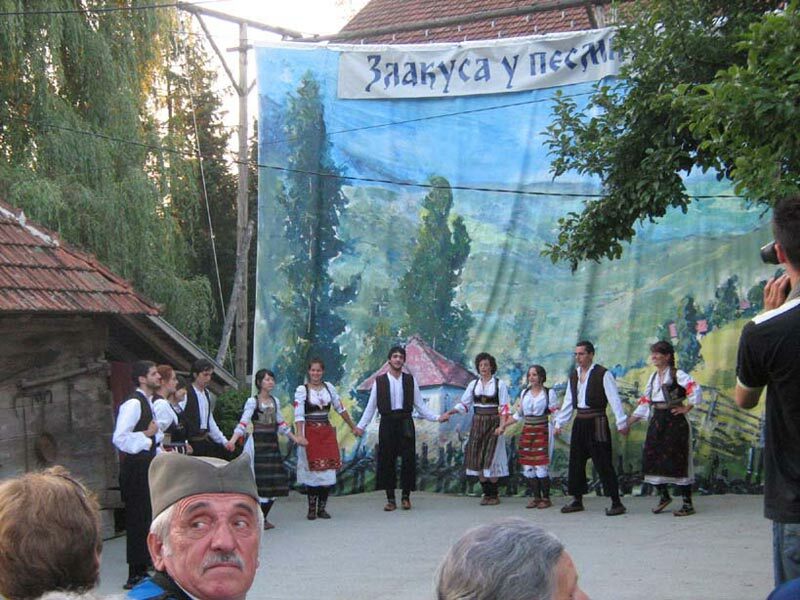 Closing day at eco camp by volunteers perform songs and dances learned to an audience at the summer stage Terzica Avlija dressed up in traditional costumes, which always gets great applause from the audience. 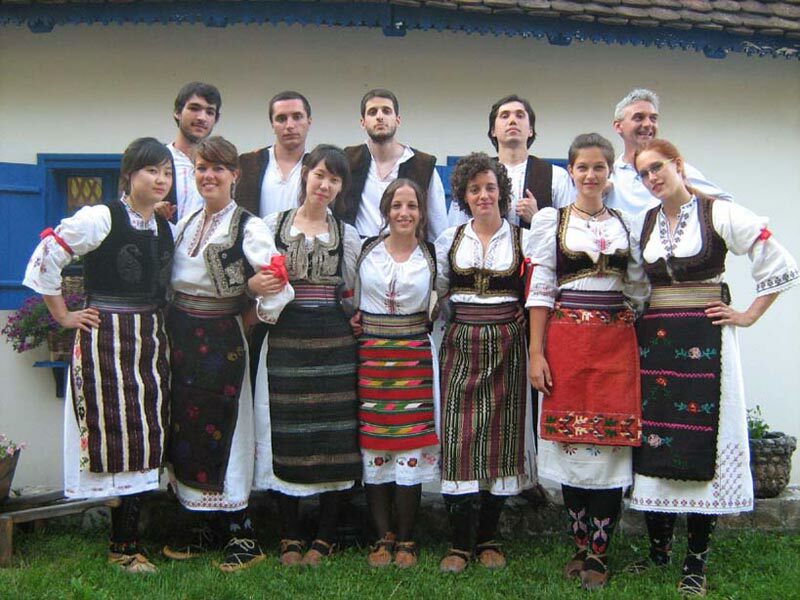 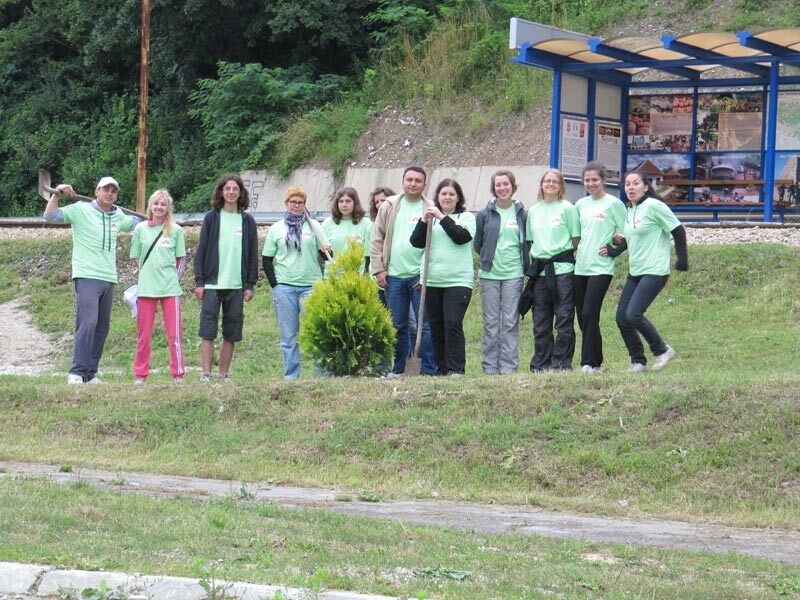 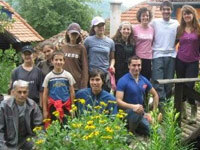 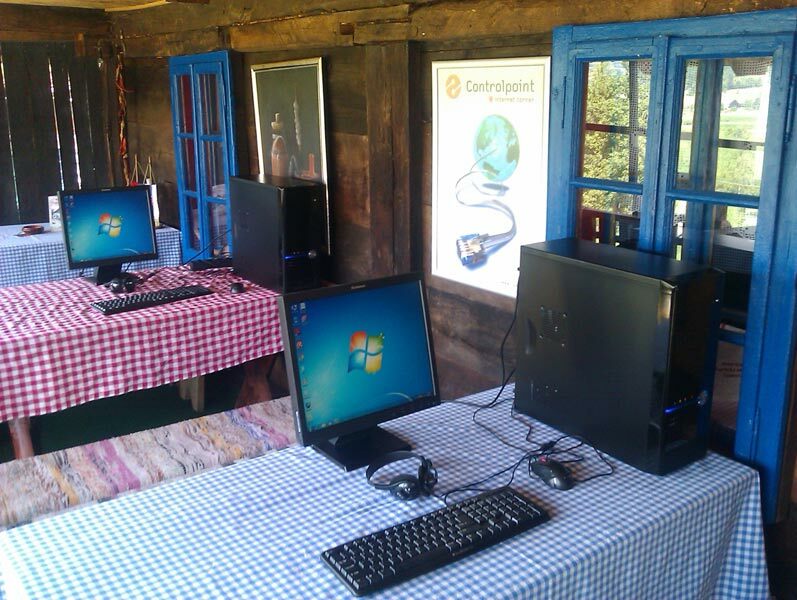 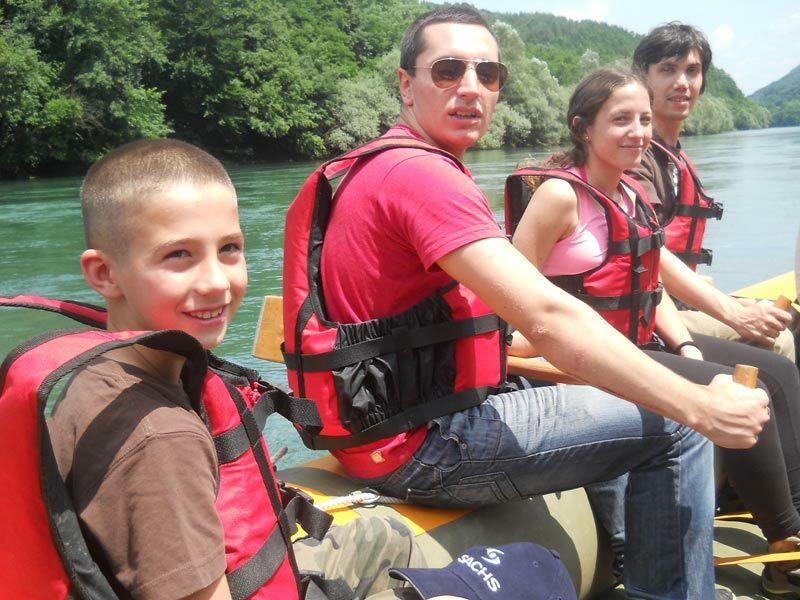 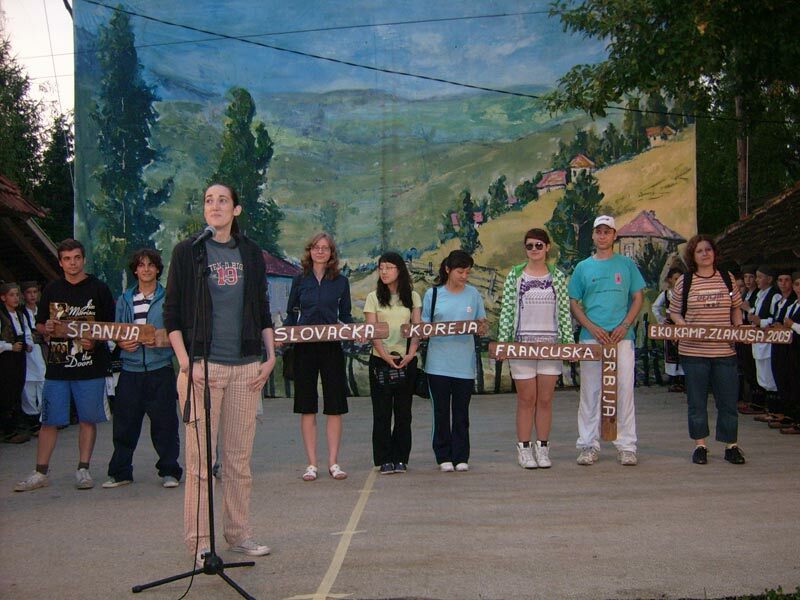 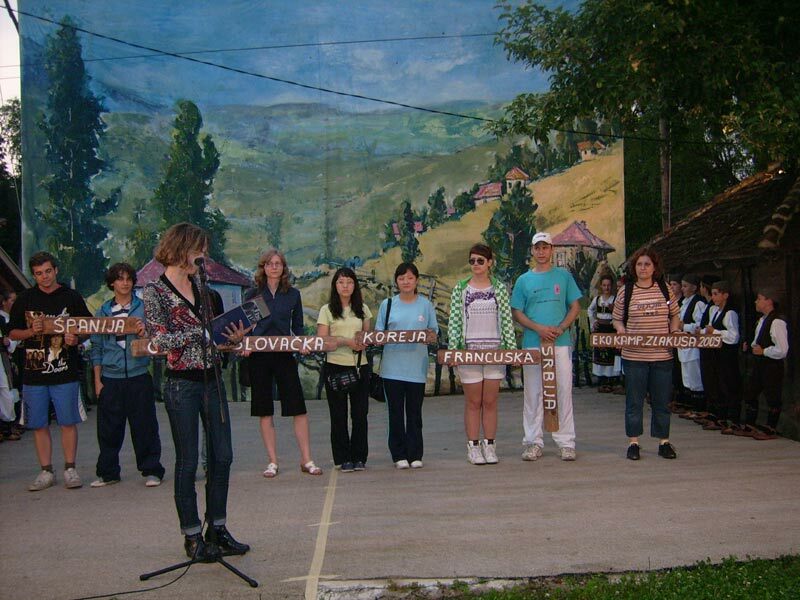 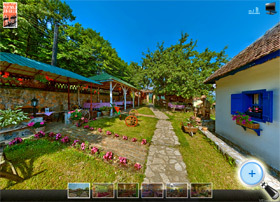 The first eco-camp 2009th was organized with its own funds by Ethno Park “Terzica Avlija” and the Department of Rural Tourism of Ethno Association “Homeland” while these eco camps were supported by the City of Uzice (2010., and 2011. 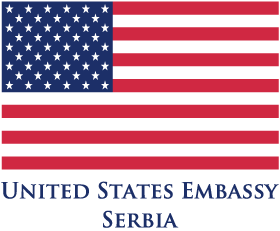 ), the U.S. Embassy in Serbia and the Ministry of Finance and Economy (2012.). 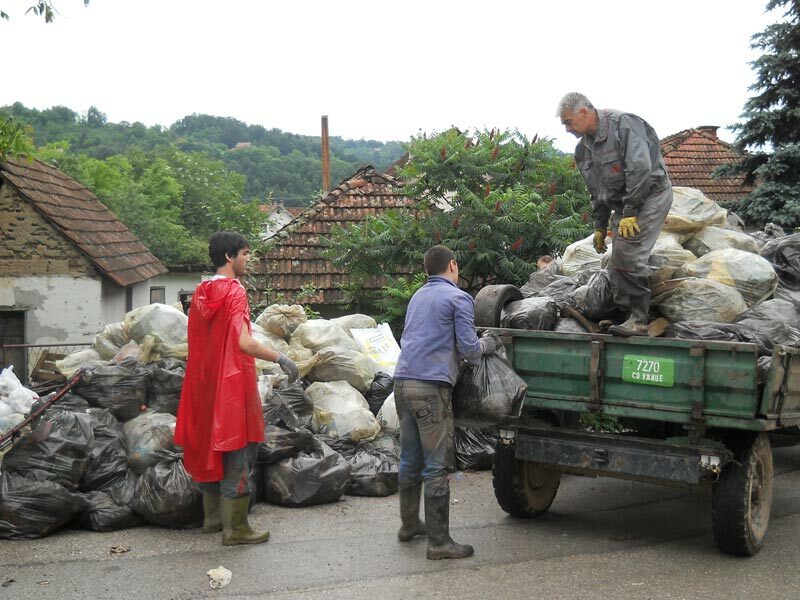 Friends of the eco camp are Fund for Environmental Protection of the City of Uzice, TO of Uzice, Controlpoint Uzice, “Zlatiborac”.